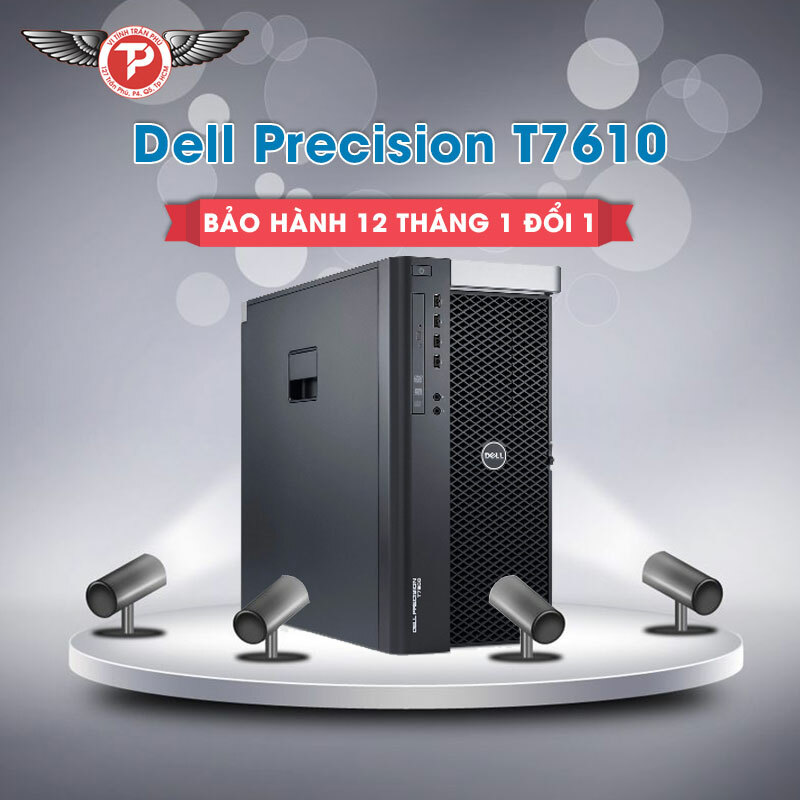 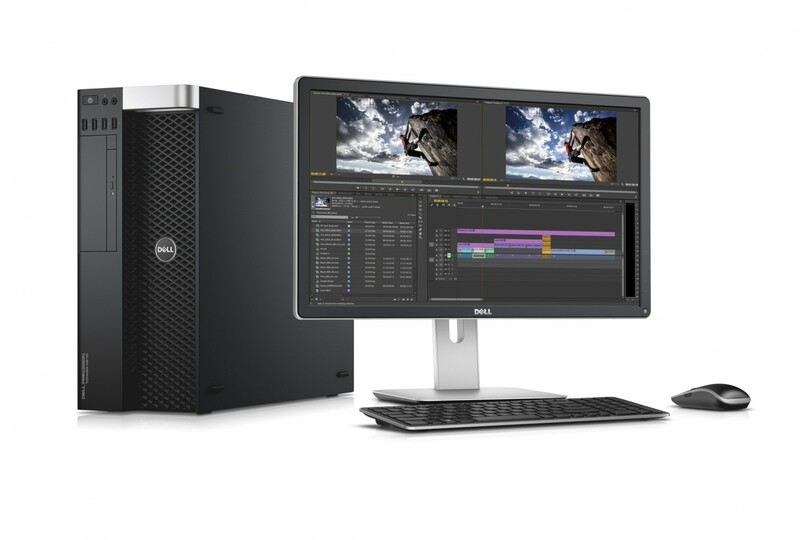 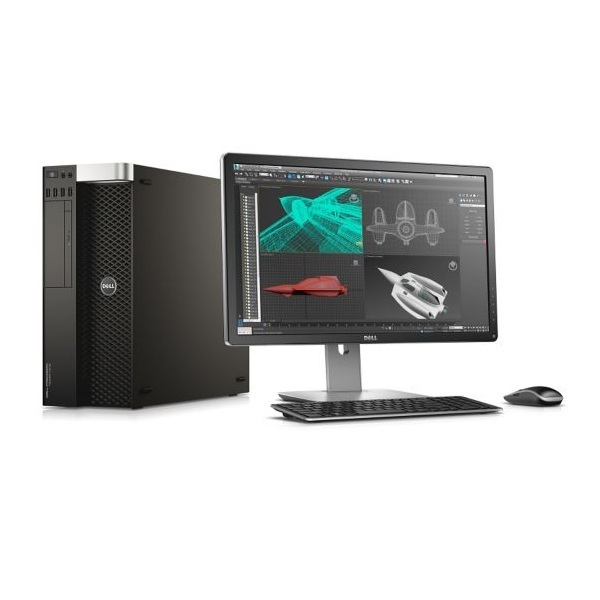 Built for environments where space is at a premium, the Dell Precision T5500 delivers dual-socket workstation performance in a compact, quiet package. 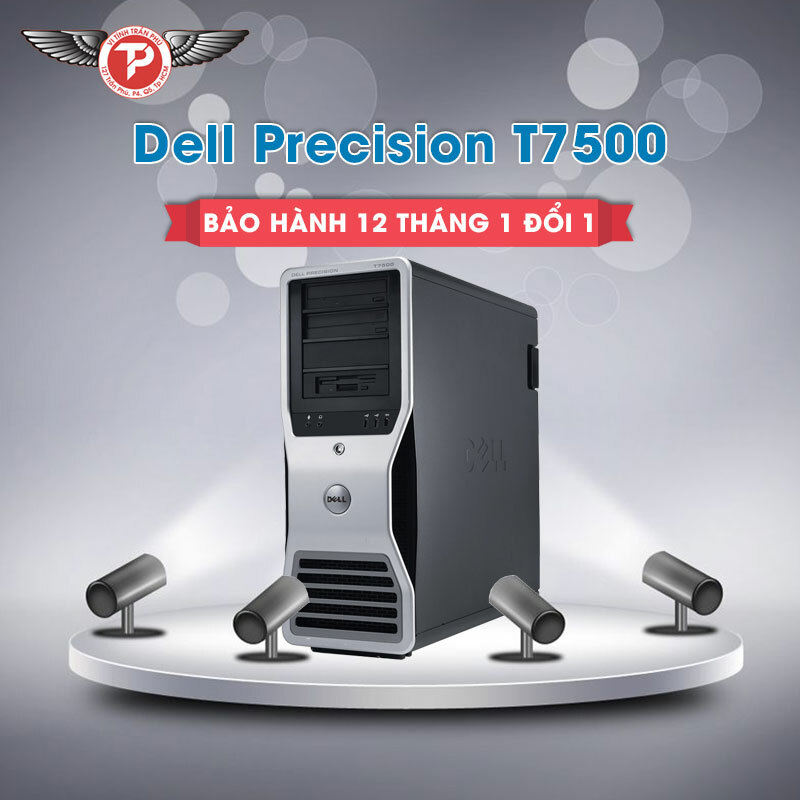 Incredibly fast and efficient despite its size, the Dell Precision T5500 features dual-socket Intel Xeon architecture with Intel QuickPath technology (in which each processor core features an integrated memory controller and high-speed interconnects), as well as support for up to 72GB of DDR3 Registered ECC memory. 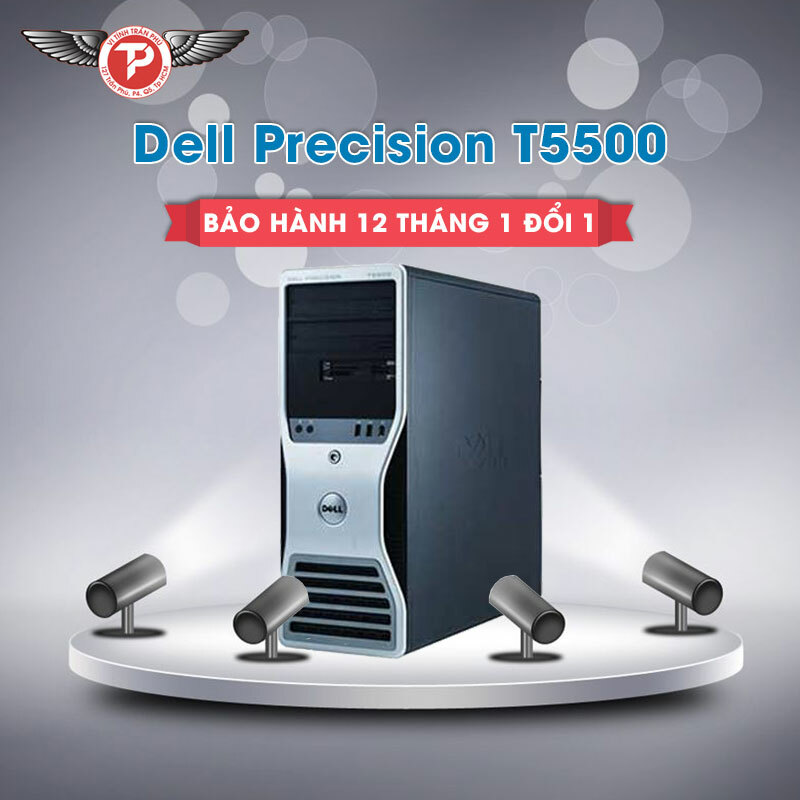 The Dell Precision™ T5500 offers a high level of energy efficiency and conforms to major worldwide energy standards, including ENERGY STAR® 5.0, EPEAT™ Gold. 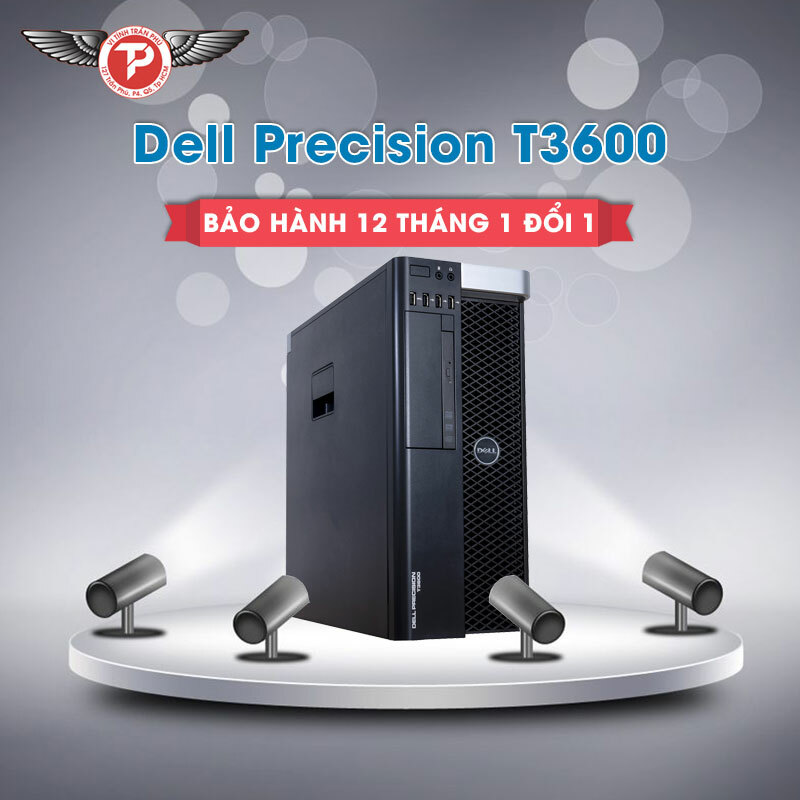 The Dell Precision T5500 also offers an 88 percent (80 Plus® Silver Certified) efficient, wide-ranging power supplies for environmentally conscientious computing that doesn't sacrifice on performance.